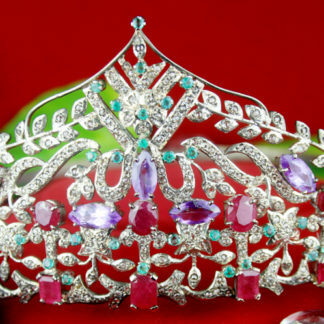 The wedding is one of the most vital parts of everyone’s life and it only comes once in the life. 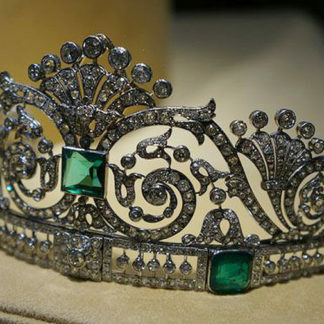 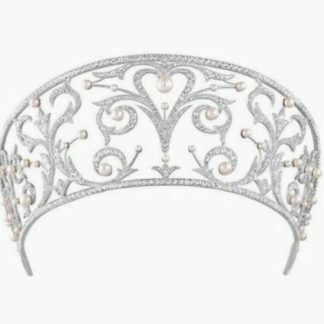 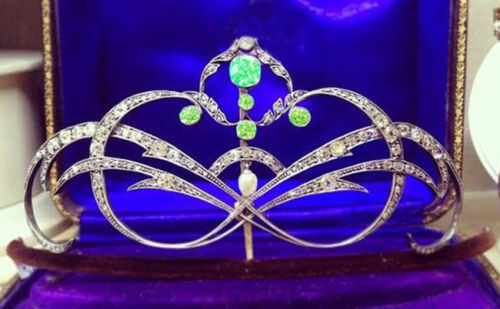 So, as you are going to make big preparations for the special day, you are definitely going to consider the wearing of the wedding crown which is one of the best accessories to give you the feeling of a princess. 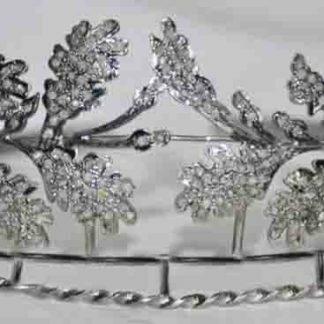 You will see a large number of queen crown collection in our online store and thus it would be difficult for you to select the best one. 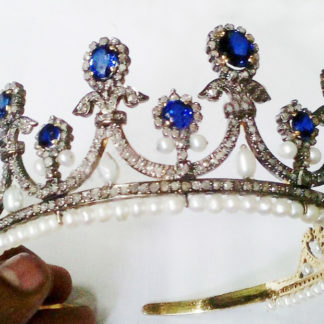 Whether you are going for the pearl crown or it is the gold wedding crown, you should be sure that it is actually complementing your look and you are looking completely perfect. 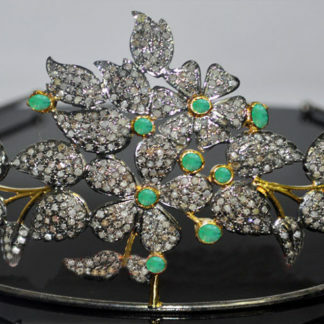 Before you go for the purchase of the bridal hair accessories, it is mandatory to pick up your wedding shoes and dress already. 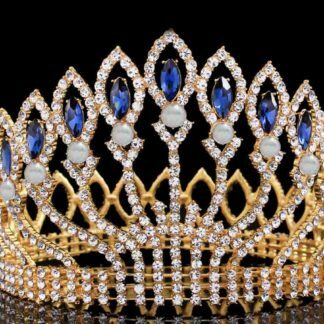 This is because of the reason that the queen crown should match with the outfit completely and it should not be a starting point. 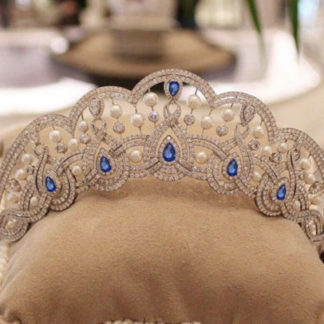 Such as, the queen crowns with 18.68 natural diamonds in our online store is not going to match perfectly with the white wedding dress. 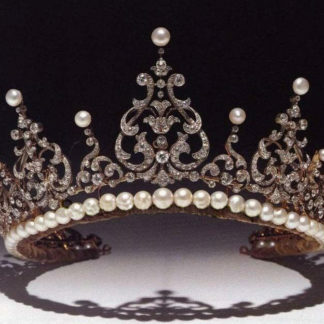 While the beautiful queen crowns with pearls of 3.5 Ct diamond is perfectly going to suit the white wedding dress with pearls. 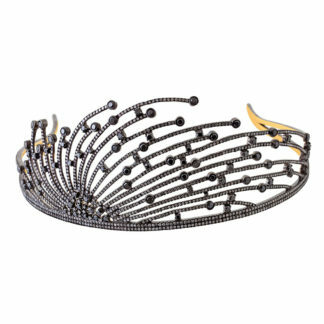 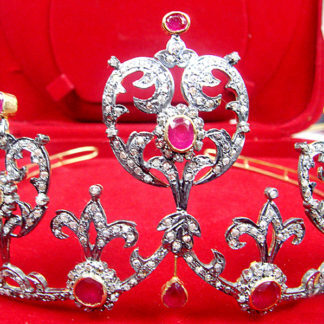 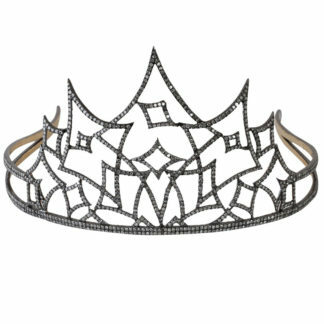 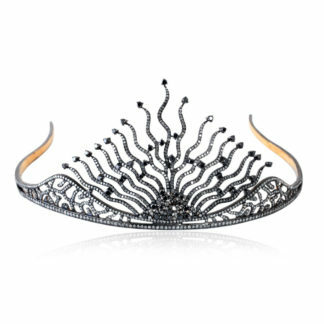 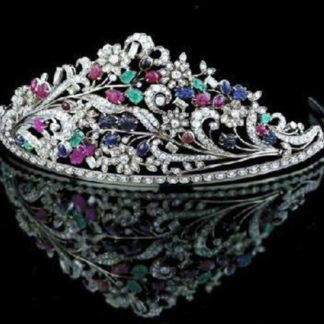 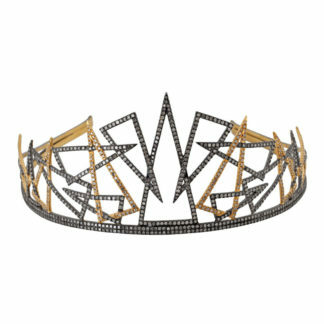 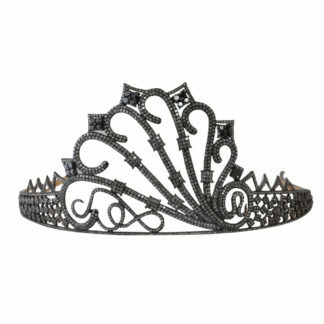 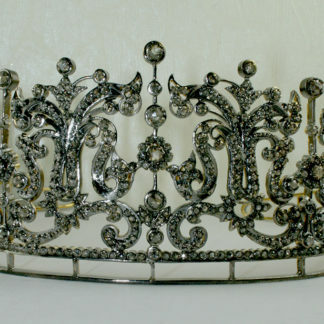 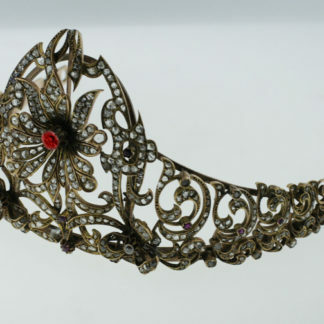 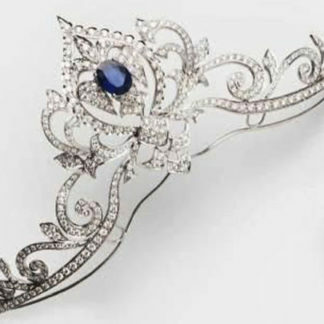 The wedding queen crowns have the ability to change the look dramatically. 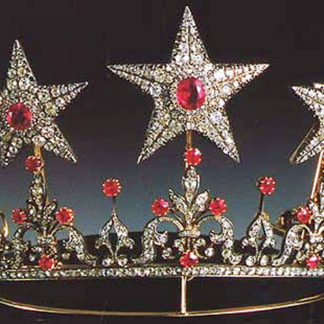 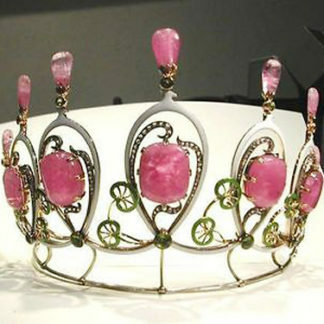 Depending upon the placement as well as the size of the queen crowns, they can either enhance the look or make it worse. 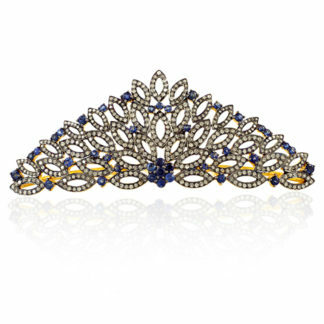 As a general rule, it is advised to keep all the bridal accessories simple and elegant. 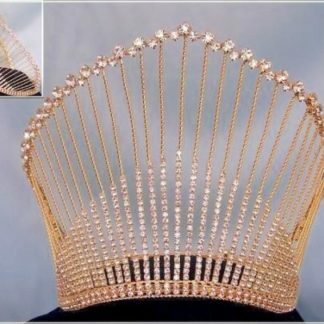 Everyone will have eyes upon you all day and so, you should come up with the beauty sense rather than covering yourself with accessories.